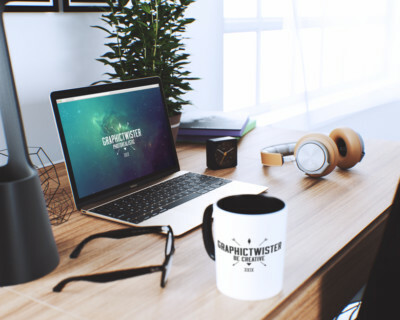 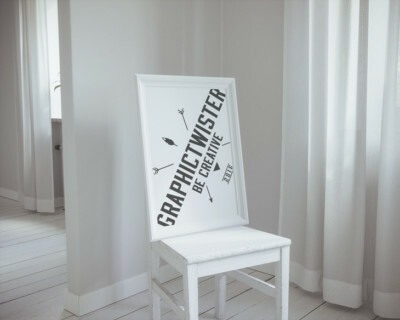 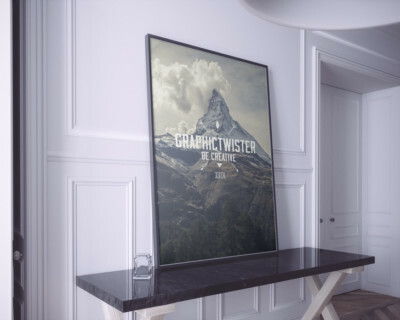 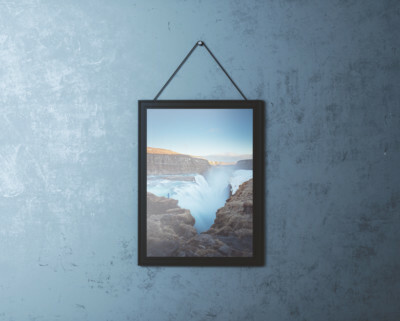 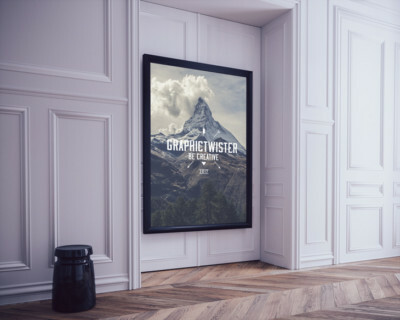 Place of premium PSD resources, where you can find just free poster mockups. 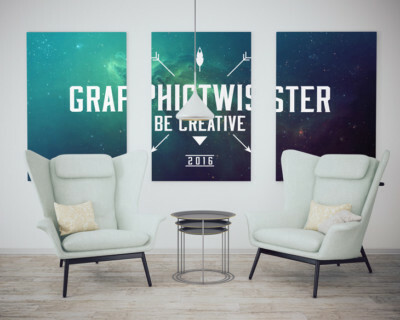 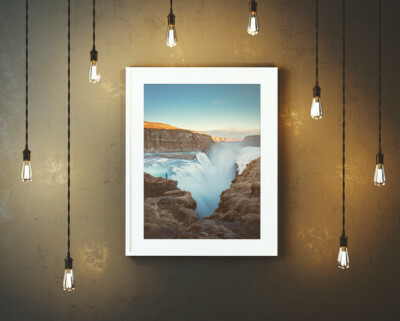 New Poster Psd Template with Edison bulbs on dark wall in dark room. 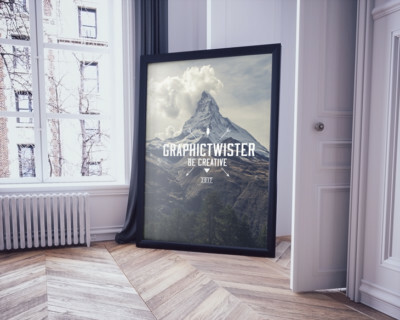 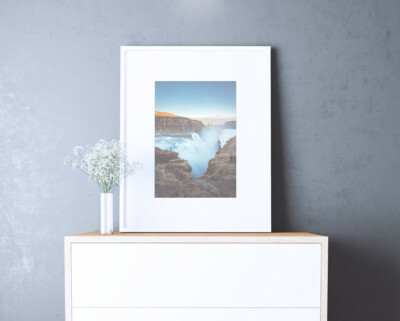 You can easily apply your own graphics on the poster with the use of smart layers.